CEU for Interior Designers and advanced classes for designers. 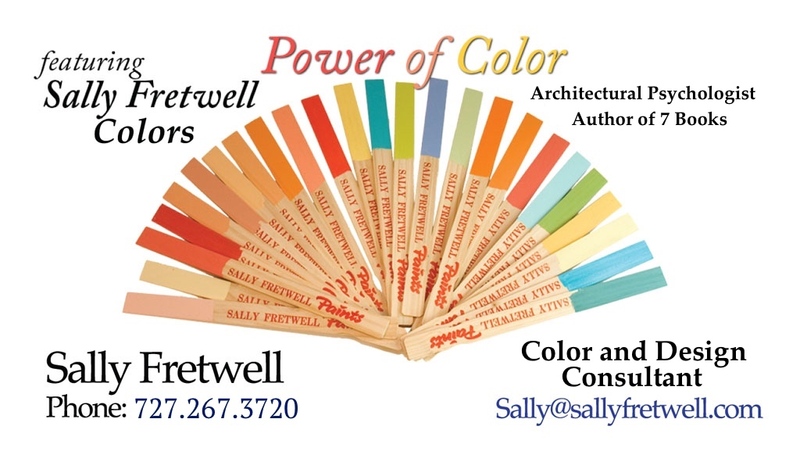 Lectures for Architect groups on floor plans and wellness and well-being. Law Firms on relaxing spaces for their clients and recall pertinent information. Guest Speaker for events regarding how any space affects how you feel. Example: The difference in how you feel in a hospital setting where most are cold, austere, and sterile vs. your favorite restaurant that helps uplift your mood, ground and relax you. Every space affects your energy levels. I am often asked to consult with large companies wanting to increase the productivity of their employees. Many companies wonder why they hire people and they do not stay or productivity seems to drop after a short period of time. Talks about things that can be done to improve and support the employees in business. Sally is often asked to lecture on children’s support in environments for home and school. Personality Types .. How to best support and understand those around you. Each individual has a way they express and communicate in the world and they also have an inner expression. Lectures and private consultations on how best to understand both sides of an individual and to provide greater insights into those people you may have a difficult time with. Understanding the personality types in a work or group environment is paramount for successful outcomes.